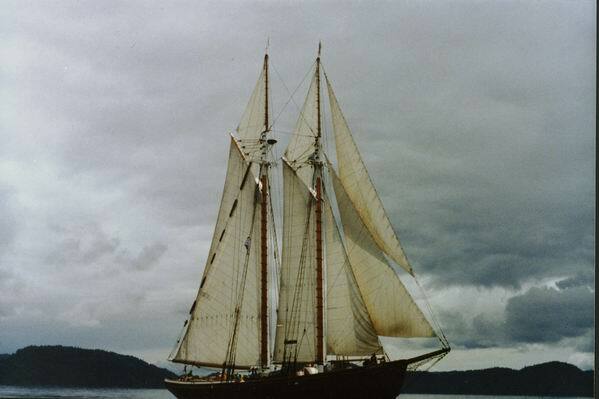 This page is dedicated to the Robertson II - following her recent grounding on Mink Reef it seemed a good time to provide some thoughts, facts, and figures all in one place about this beautiful ship. 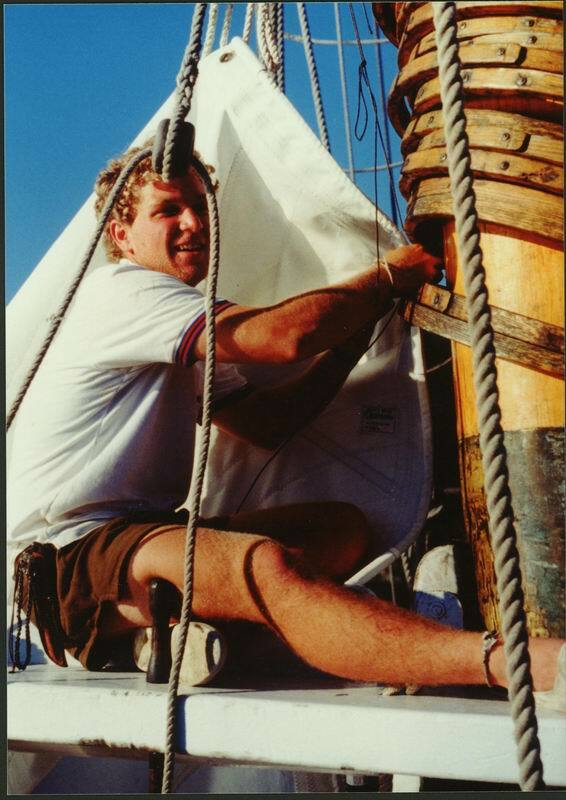 My first trip aboard "The Robby" was in 1988, my first time as crew in 1989. She is a vessel you never forget. There was something magical about being aboard and knowing that at some point the hold we were standing in was full of fish. We would read Captains Courageous at night sometimes. You didn´t really need too much imagination because you were standing right in the middle of the story.